BABY NEWS: Monaco royal twins, which one gets the throne? 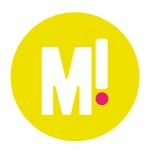 BABY NEWS: Twins for the royal couple of Monaco. Prince Albert II and Princess Charlene of Monaco have welcomed two babies into the world – a girl called Gabriella, born at 5.04pm on Wednesday, and a boy, Jacques, at 5.06pm, both by c-section. But, because he is a boy, little Jacques is officially next in line for the Monaco throne, even though Gabriella was born first. Still, big congratulations to the royal couple. The babies are the first twins in the line of royalty, which was established in the 13th century. 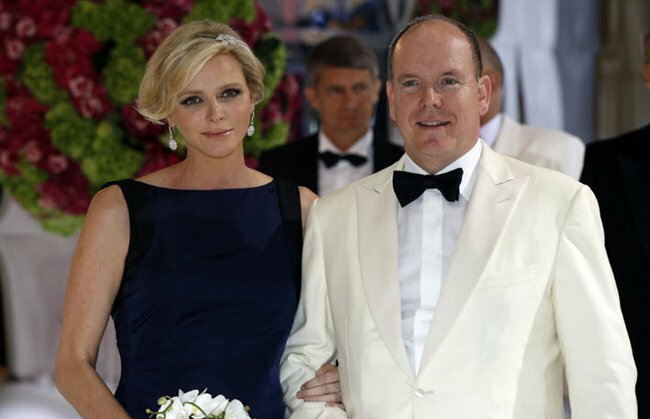 Prince Albert, who is the son of the late princess Grace Kelly, has two children from former relationships, but because they were born out of wedlock, they are not eligible for the throne. Fortunately for them, they are still eligible for a share of Prince Albert’s one BILLION dollar fortune. Excellent consolation prize. The couple on their wedding day in 2011. Gabriella and Jacques were the first children for Princess Charlene, 36, a former South African Olympic swimmer, who has been married to Prince Albert, 56, for three years. Albert succeeded his father in 2005, Prince Rainer, and the twins now out-trump Albert’s sister Princess Caroline for succession. Got that? Royal life. So complex. After the birth was announced by the palace, 42 cannons fired into the air as celebration, twice the fun of a 21-gun salute. Even if Jacques gets the big crown in the end, let’s hope they learn to share.